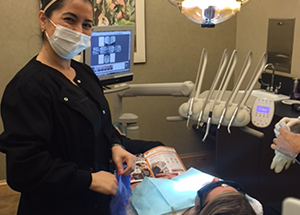 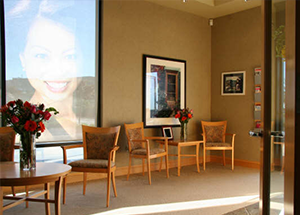 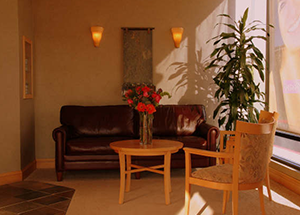 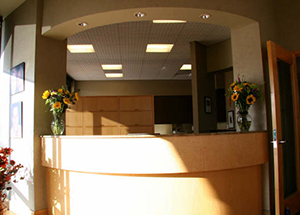 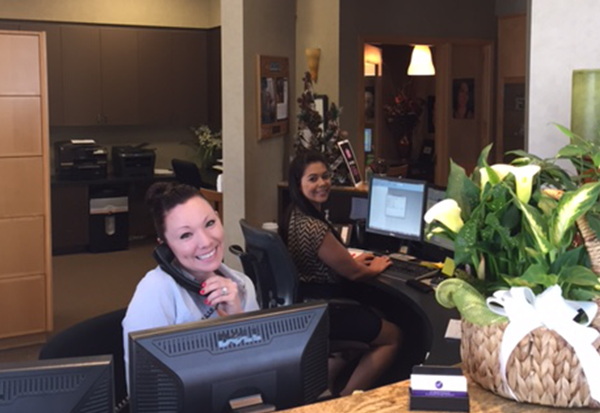 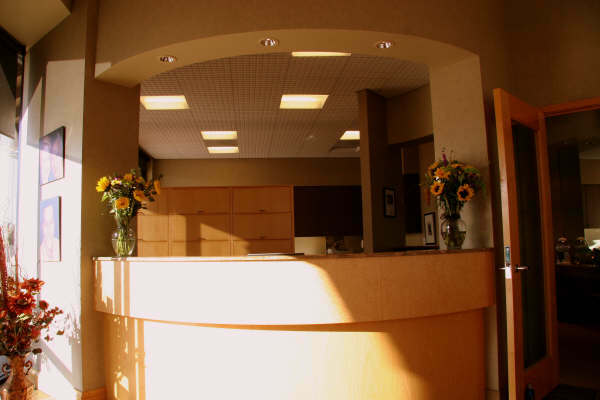 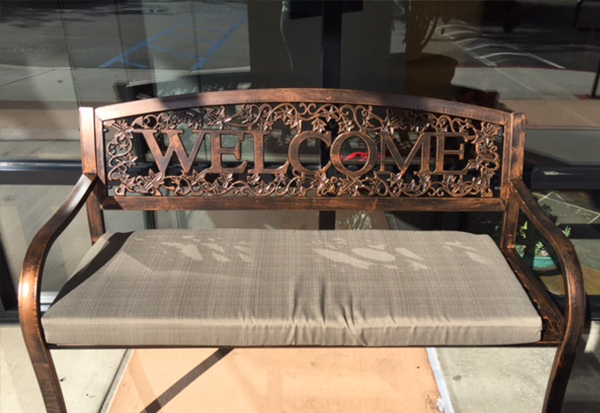 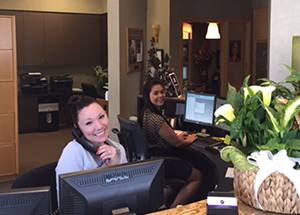 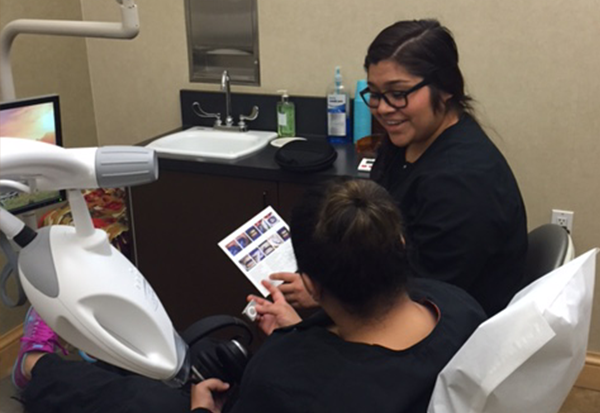 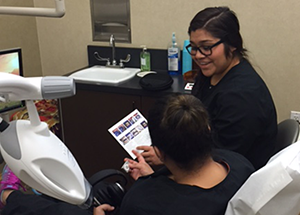 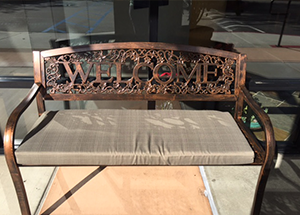 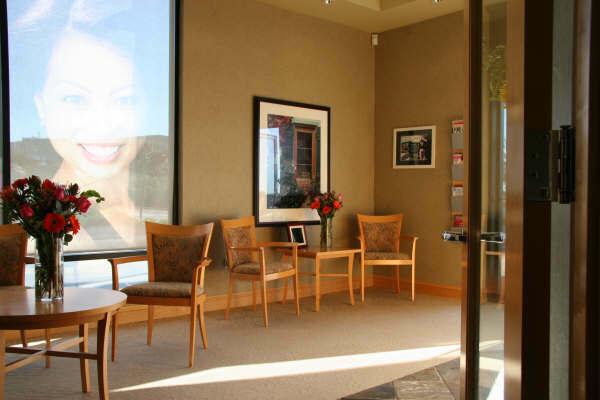 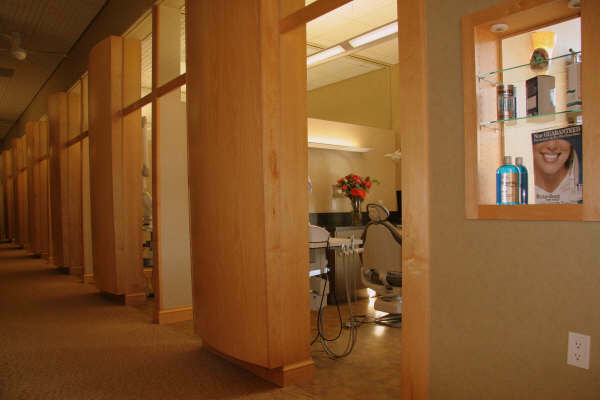 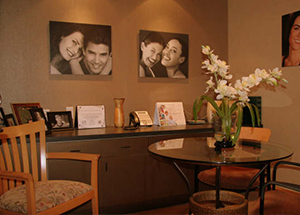 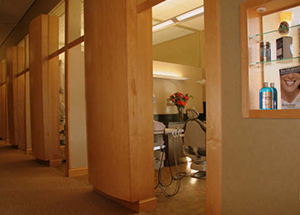 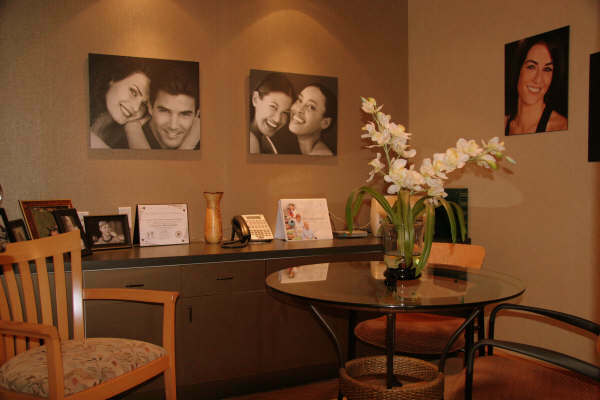 Comfort — Enjoy a warmly decorated dental office environment, with luxurious patient amenities, to make you feel at home. 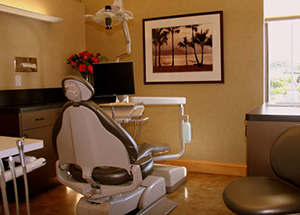 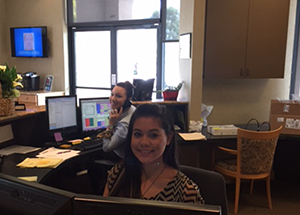 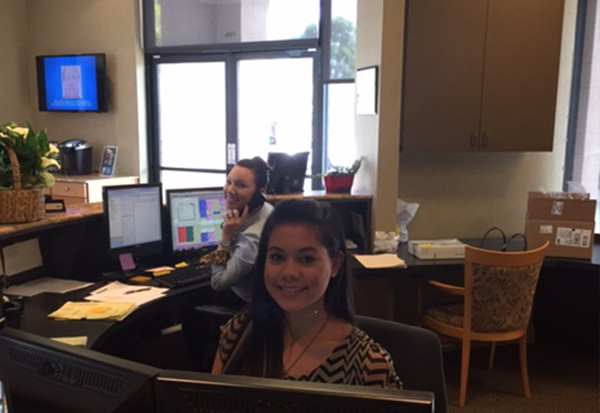 Convenience — We offer a full range of cosmetic, restorative, and general dentistry services. 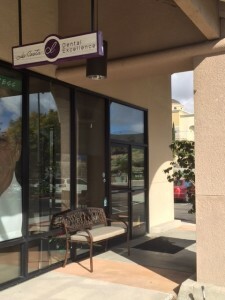 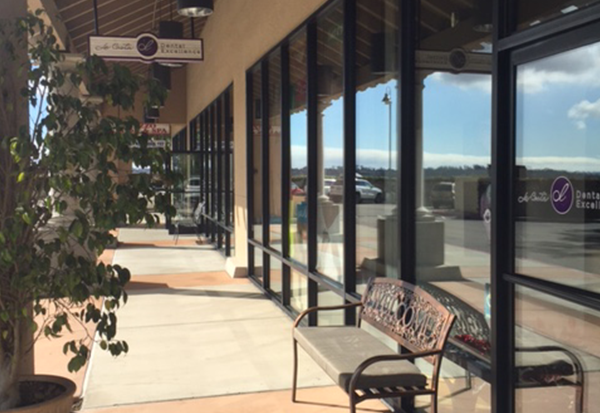 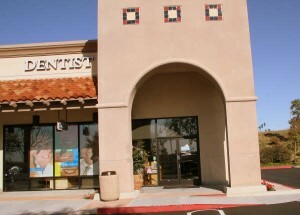 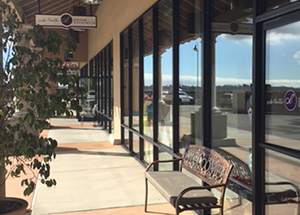 Find everything you need for the perfect smile in one convenient location. 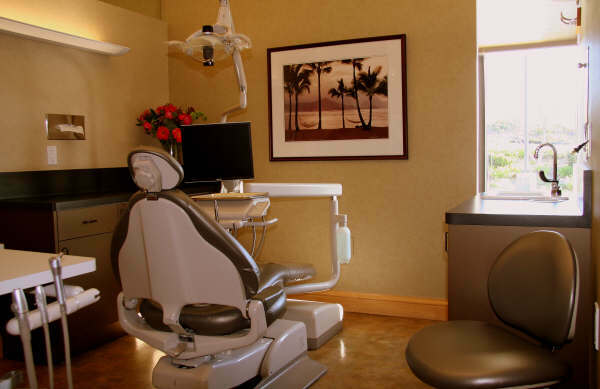 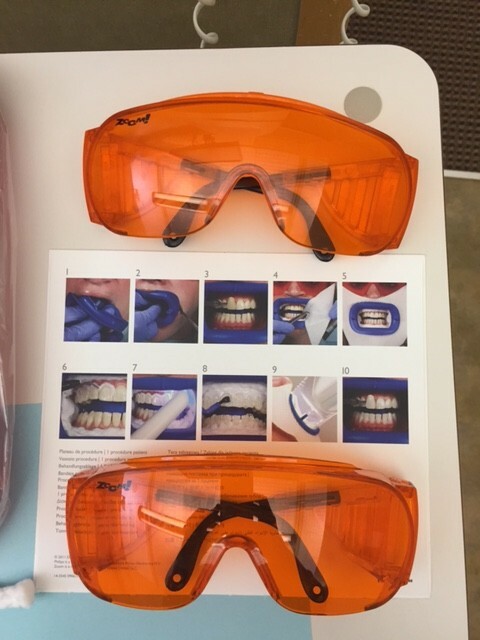 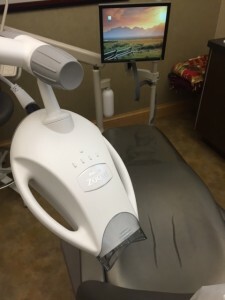 Technology — With state-of-the-art technology, you can feel confident about every procedure, and enjoy greater convenience, comfort, and efficiency.